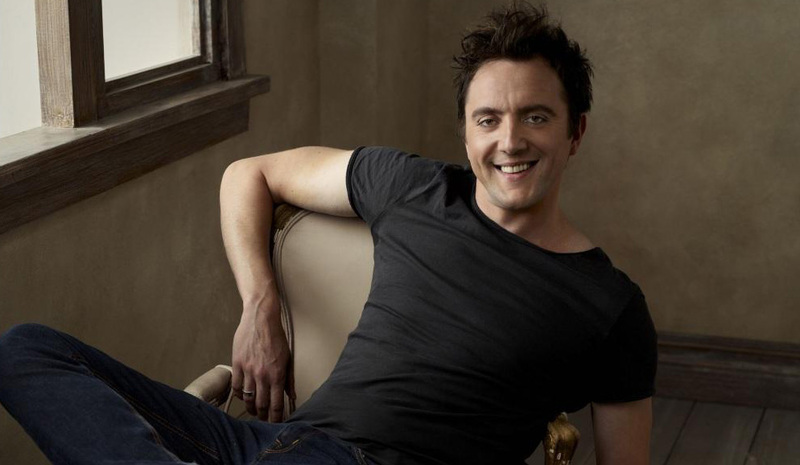 Dark Souls 2’s vocal cast will include English comedian and writer Peter Serafinowicz. Serafinowicz will play a character named Mild-mannered Pete, who is on a treasure hunt. “He may teach players a few tricks of his own in order to survive during their quest. Will they dare to trust this enigmatic character?” Namco Bandai asked coyly. Look, as a Souls series veteran: no. No, no, no. I’m looking at you, Patches. Serafinowicz is best known for reducing writers to terror with the spelling of his surname, but apart from that has a varied and lengthy credits list across both British and American television. In voice acting, he played Darth Maul in Star Wars Episode I: The Phantom Menace and Star Wars: Battlefront 2, as well as various other appearances in games and animation. He’s in Guardians of the Galaxy, too. “Dark Souls is the most engrossing game I’ve ever played. For me, it’s the best game of all time,” Serafinowicz said when asked about his familiarity with the franchise. Dark Souls 2 arrives on PC, PlayStation 3 and Xbox 360 in March, an unfairly distant date.